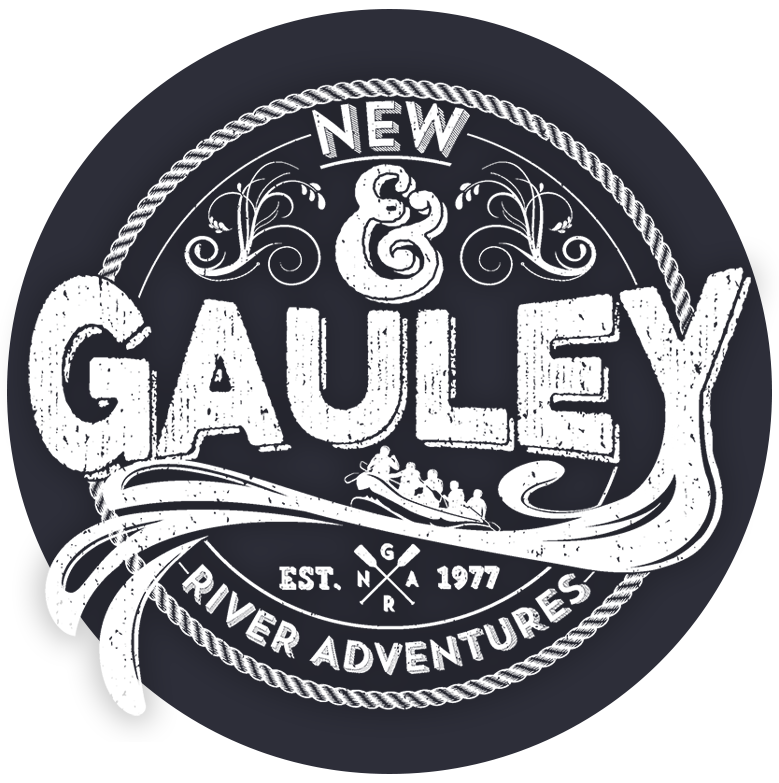 Want to get even more out of the time you spend partaking in outdoor West Virginia fun with the New & Gauley Adventures team? Stay with us! We have both cabins and a campground available to accommodate you. If you love to rough it, we offer you your choice of campsite — in “the field” next to the shower house or in a site a short walk away down our wooded trails. Our campground is conveniently located on our base camp, and our newly built shower house has hot water, bathrooms and electricity. And just in case you don’t want to rough it too much (or campfire cooking isn’t your thing), right next to the shower house is our own Undercut Pub and our great room. For those who wish to stay close to the action but want a little more luxury — or a lot more — our Cabins are available for rent. There are affordable mini cabins available on our base camp that are close to everything; these rustic cabins have no electricity, come with a queen-sized bunk with mattress and require you to bring your own sleeping bag. But if you want a more luxurious stay, check out our other lodging options — including riverside cottages, restored farmhouses and more, some of which are near historic sites or amazing scenery. These cabins and cottages are equipped with electricity and more of the amenities of home. Our lodging fills up fast, so be sure to call and make reservations well in advance for our cabins and cottages. Whether you camp in the rough or stay in style, we look forward to having you stay with us at New & Gauley! 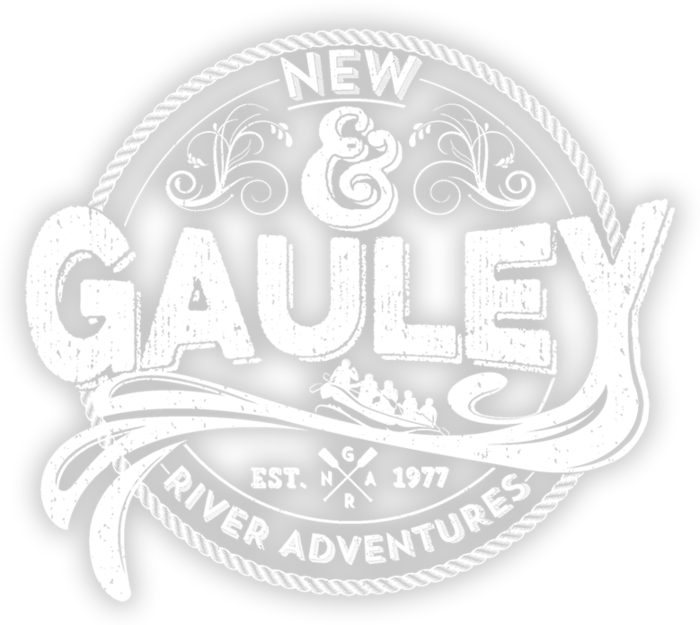 Stay on site at New and Gauley River Adventures. Book a cabin or camp here with us.